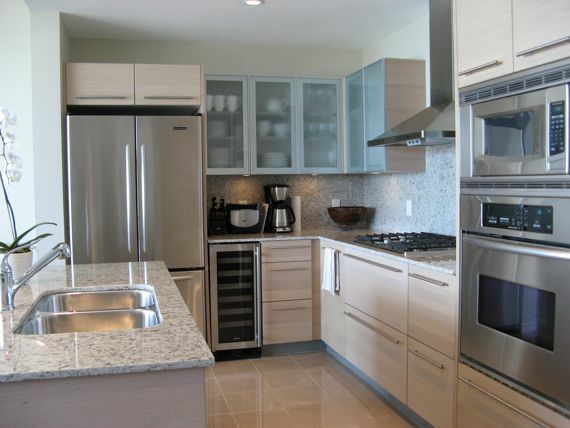 VP Appliance Repair – The Denver Metro area’s finest appliance repair company! 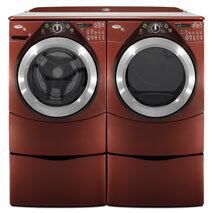 VP Appliance Repair is your resource for any major home appliance problems. We provide homeowners of the Denver Metro (Arvada, Aurora, Castle Rock, Denver, Englewood, Greenwood Village, Highlands Ranch, Lakewood, Littleton, Parker and more...) with a higher level of customer service and will ensure your appliance repair experience is as pleasant as possible. We understand your anxiety with getting your appliances fixed quickly. Our goal is to show up, diagnose, repair, and to leave you with a smile! 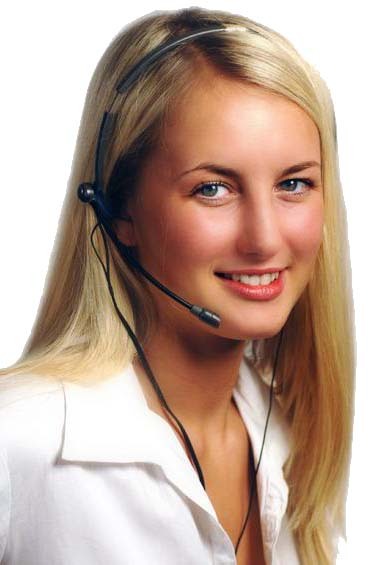 Our service call is always free with the repair and you can count on us to provide the lowest possible repair price. And we’ll be honest with you and tell you if your appliance is beyond repair. Refrigerators are one of the most if not the most important appliance in your kitchen. If you have noticed a leak, your food is too cold or not cold enough, your ice maker is malfunctioning or emanating a strange noise then give us a call 720-271-3565. We are able to diagnose any such problem and remedy them quickly. The lack of ice for your favorite beverage can be extremely frustrating and unnecessary hassle. If you have noticed your Ice Maker is leaking or your ice is not completely frozen then give us a call and allow us to restore you and your families sense of sanity and mitigate any future frustration. When either your Stove or Range has been acting up and thus becoming unreliable, we know better than anyone how crucial it is for the problem to be remedied swiftly and proficiently. When hungry folks are waiting for food, such problems tend to be beyond bothersome. If the burners are working improperly, the display is malfunctioning or you are experiencing any other challenges, allow us to unburden you. We repair gas ovens, gas stoves, double ovens and built-in wall ovens. If you have noticed that your Dishwasher is leaking, drying inconsistently or your dishes are not coming out as clean as they once were, give VP Appliance Repair a call before your next dinner party. Don’t take the chance of a spotted glass or silverware getting into the hands of those you care about! It seems that Washing Machines break at the most inopportune times and always when clean clothes are an immed iate necessity. If you have witnessed your washer leaking onto the floor or failing to drain properly then we are there to help. 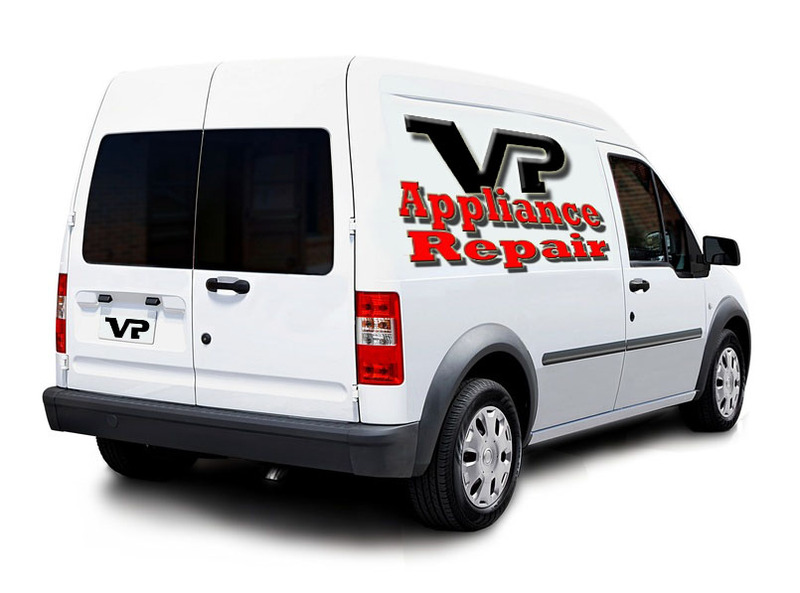 Give VP Appliance Repair a call, we will be happy to service your appliance at your convenience and keep in mind that the service call is free with repairs. These are a few of the brands we repair, if your brand isn't here, please call, we can probably repair it too! Please call us 720-271-3565. We are ready to help you!